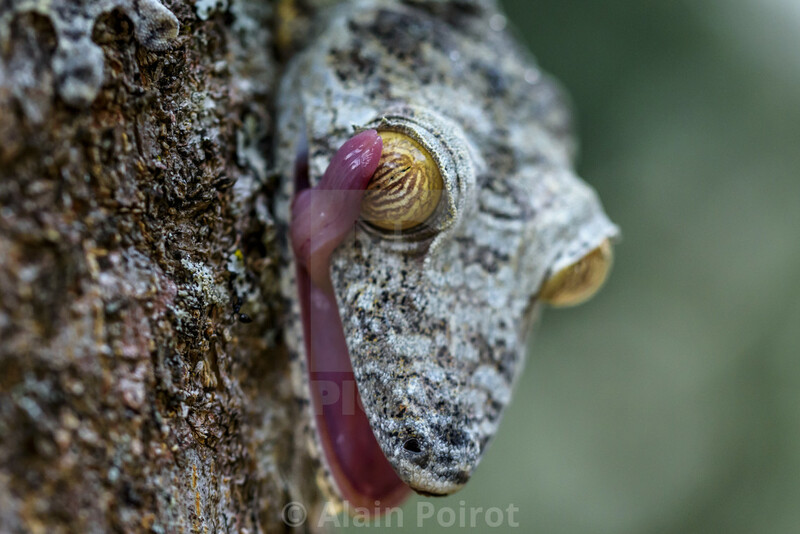 Reptiles might not have the fluffy appeal of a kitten (or any fluff, for that matter), or the pulling power of the ‘big five’, but with a resilience 300 million years in the making, you’ve got to hand it to them – they know how to keep a party going. They might well have drawn the short straw on thermostatic capability but they inhabit almost every continent on Earth, their armoured arsenal packs a punch, and as for a round of hide-and-seek… well, they’re head, shoulders and an impressive show of camouflage above the rest. 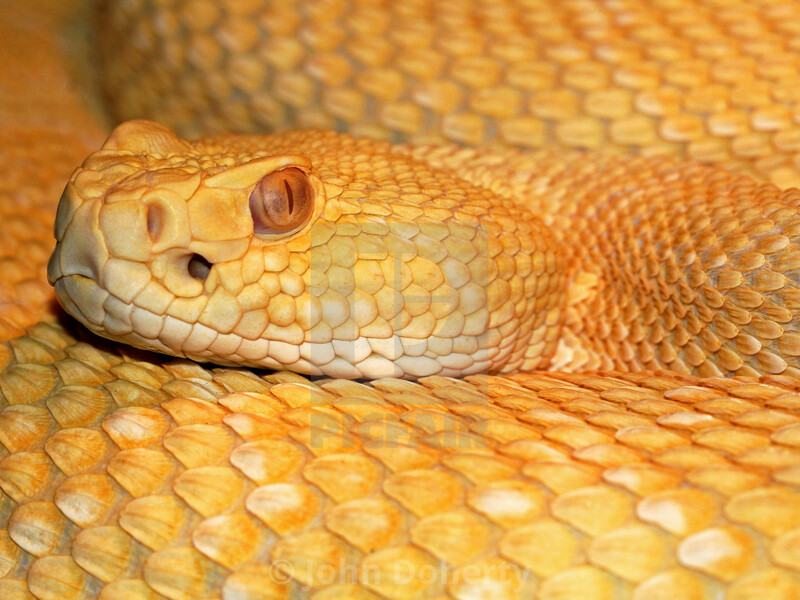 In fact, the class of Reptilia offers a magnificence rarely appreciated in its full prehistoric glory; one that beautifully translates through the lens if you’re fortunate enough to capture the incredible sight. 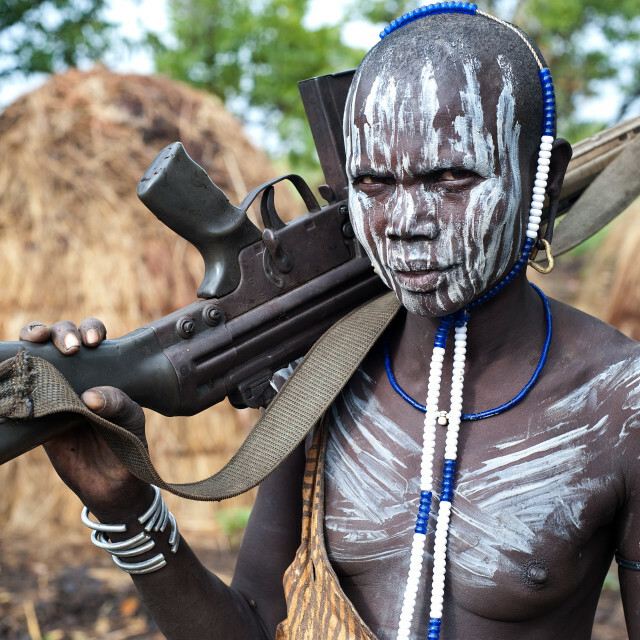 Unfortunately, the elusive behaviour so vital to their survival also gives rise to an incredibly difficult subject matter to explore, which makes the following selection of images all the more astonishing. 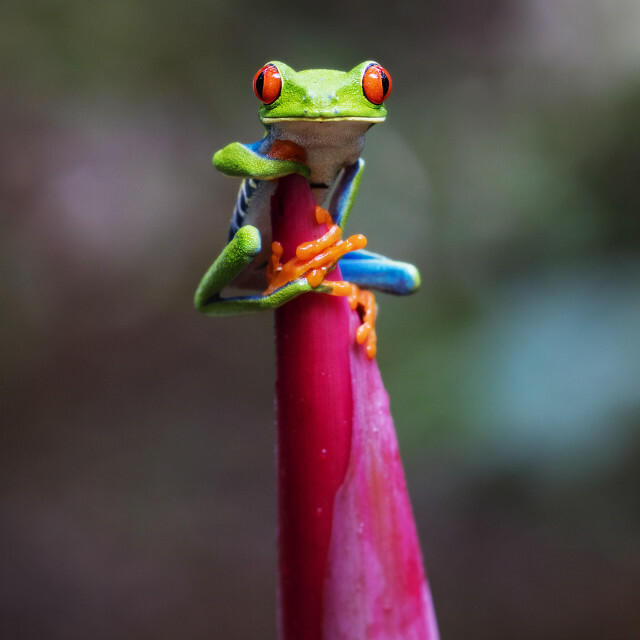 Take a look at our collection of the very best. 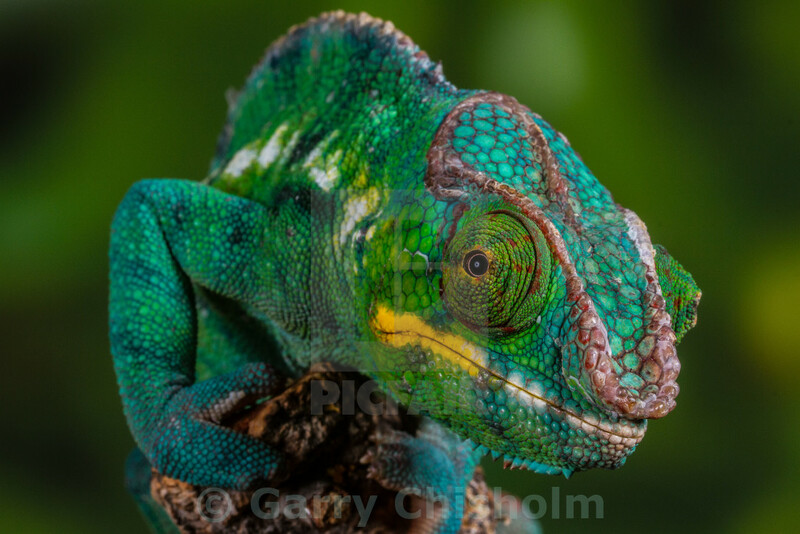 Inquisitive fella considers the lens in a bold macro shot of Madagascar’s distinctive rainbow native; the uniquely adorned panther chameleon. 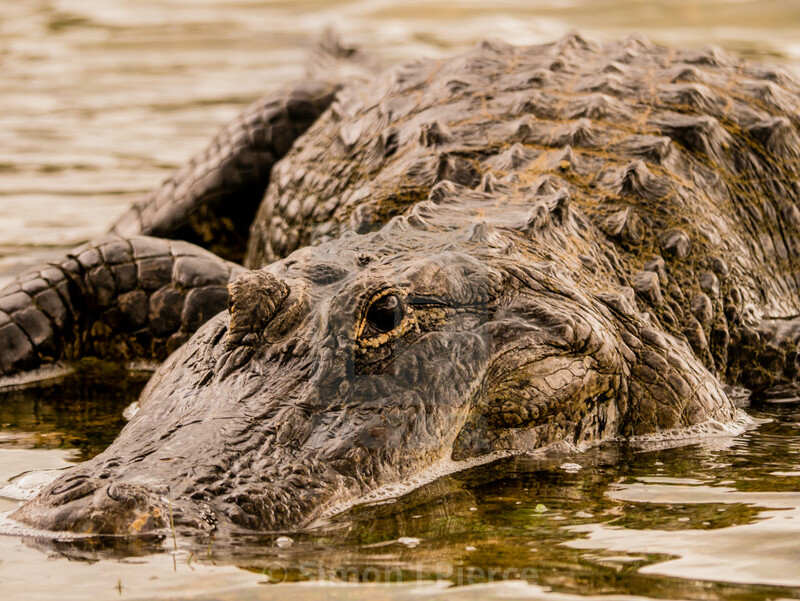 Watchful American alligator rests in the subtropical shallows in a beautifully clear portrait of the Florida Everglades’ predatory keystone species. 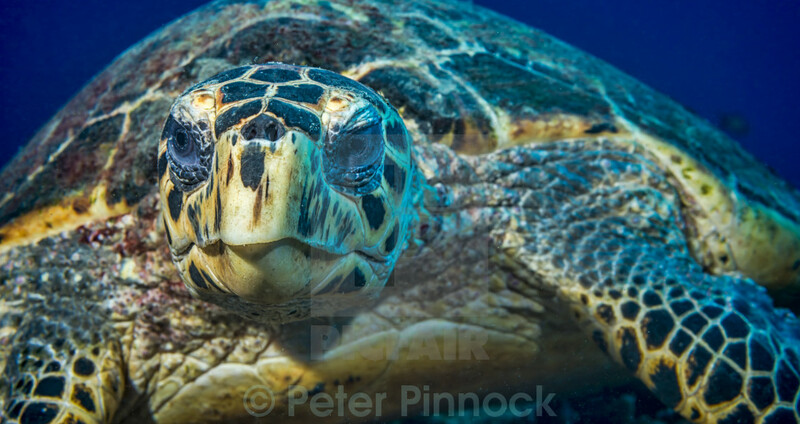 A beak-like mouth not only gives rise to the name of the Hawksbill turtle, but offers additional scope for a rather grumpy view of the solitary circumtropical ocean-dweller. 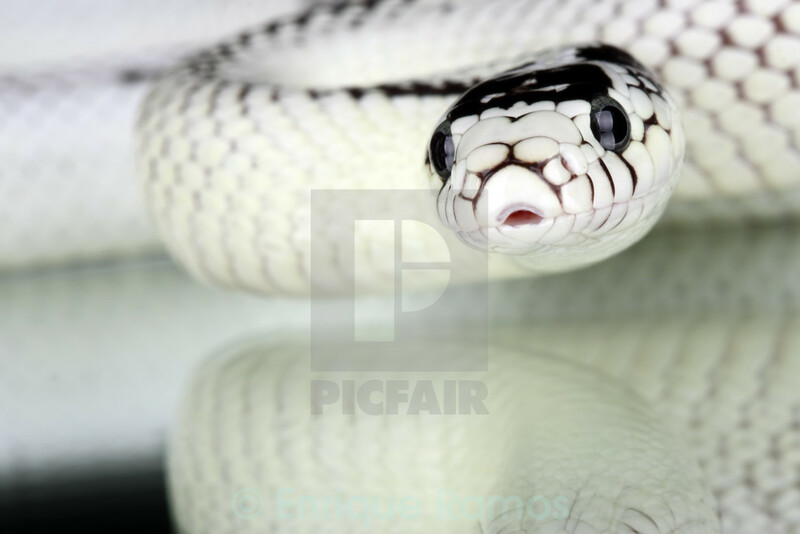 Magnificent white California kingsnake approaches the camera in a stunning reflective close-up of the nonvenomous subspecies of the western United States and Mexico. 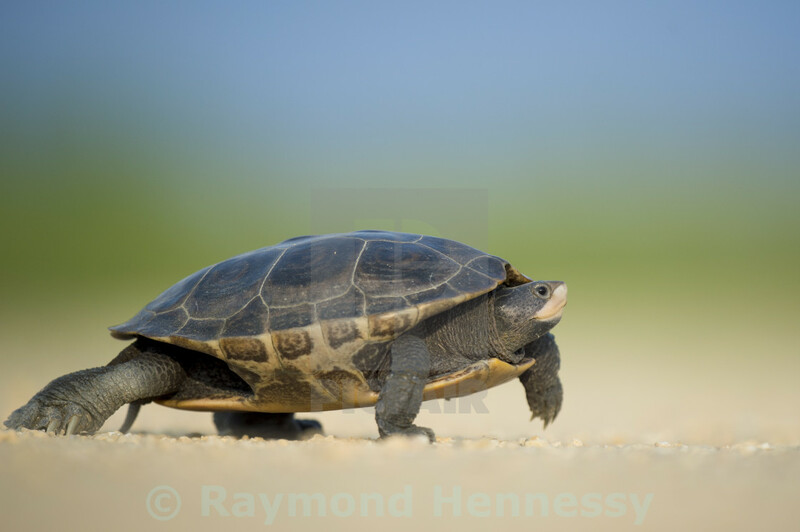 Reclusive by nature, and perhaps surprised by intruder, a wary tortoise retreats to the safety of its shell mid-amble through the rugged landscape. Anticipating? 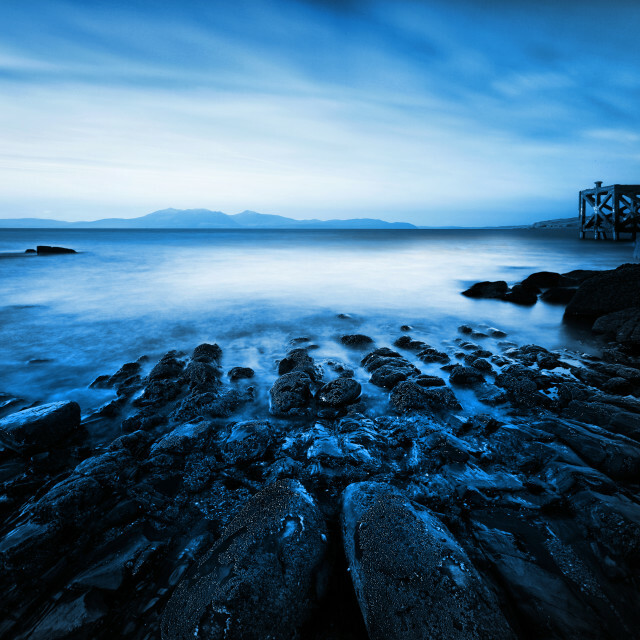 Testing? Tasting? 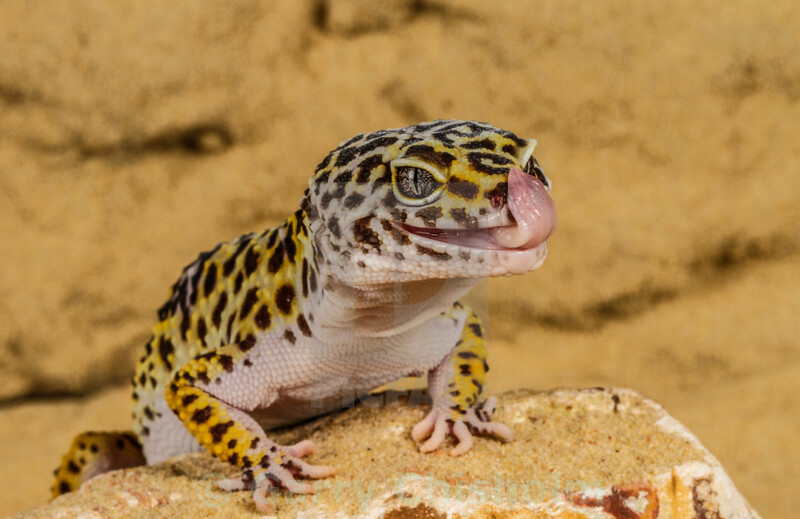 A beautifully patterned leopard gecko licks its lips, perched mid-shot on a grainy rock. 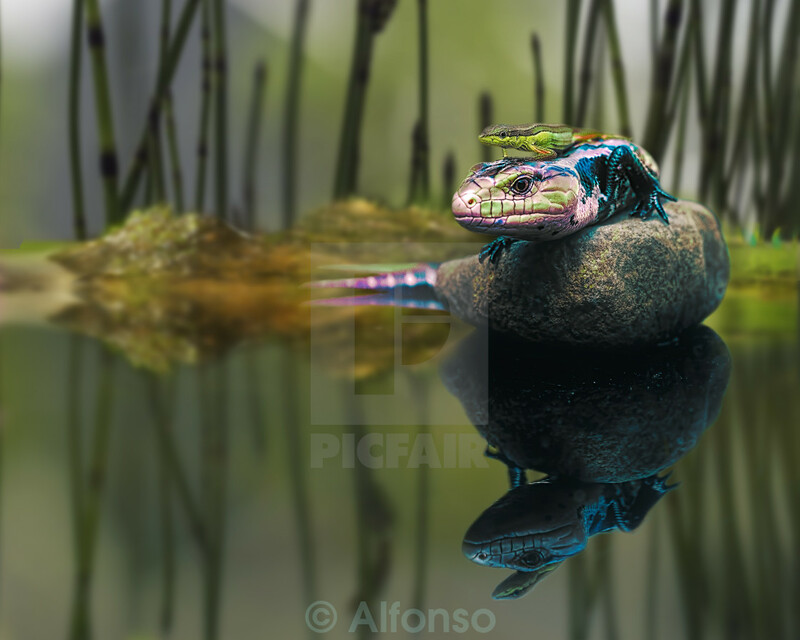 Astonishing poise and a spectacular show of colour from a tame duo as flawlessly reflected in the surface below as they are perfectly balanced above. 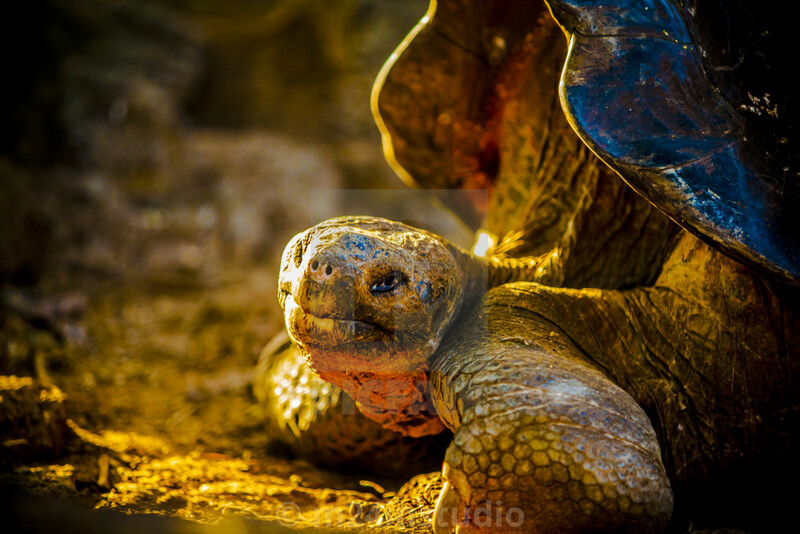 Punchy attitude and a gentle glow combine in a colourful portrait of the Galápagos’ most vulnerable resident giant; the Galápagos tortoise. An intimidating view of a toothy twosome. 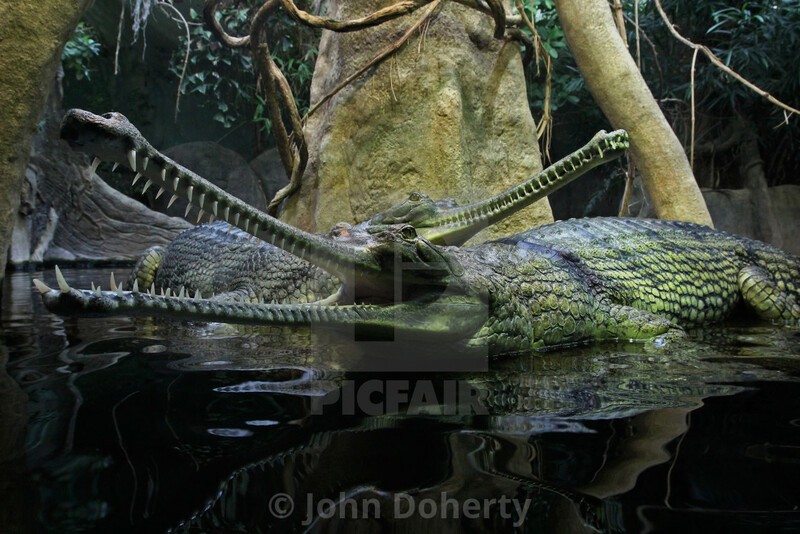 Gharial crocs rest in inky waters in a menacing image of the sadly endangered species. 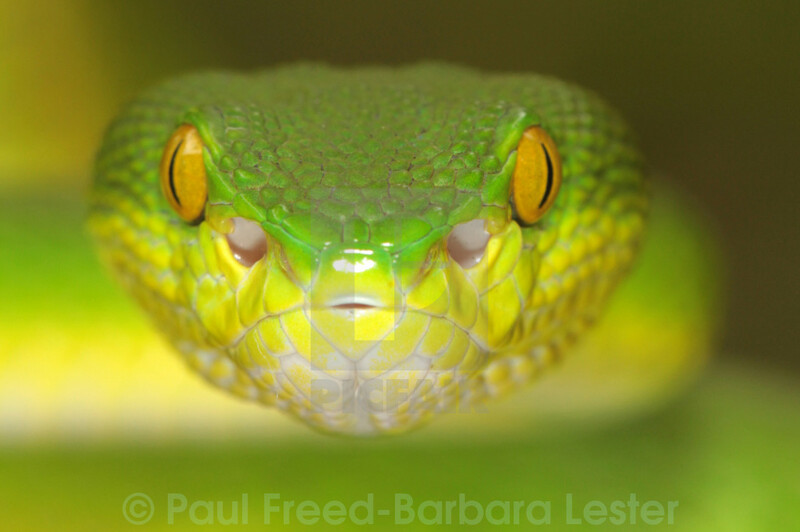 Fierce and powerfully radiant portrait of a green tree viper highlights the golden eyes and brightly-coloured markings of the Asian tree-dweller. 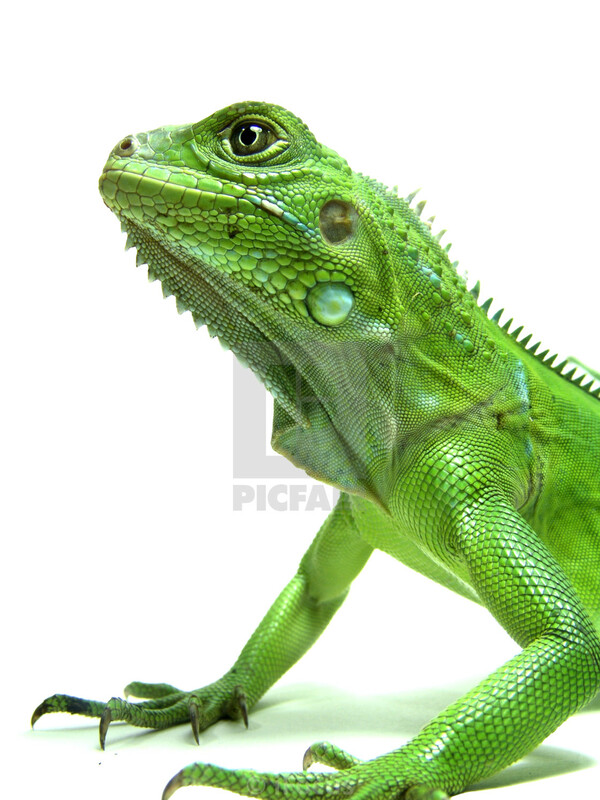 Crisp image of a young green iguana in profile against a white background, a bold contrast to the heights of its natural habitat in the rainforest canopy. 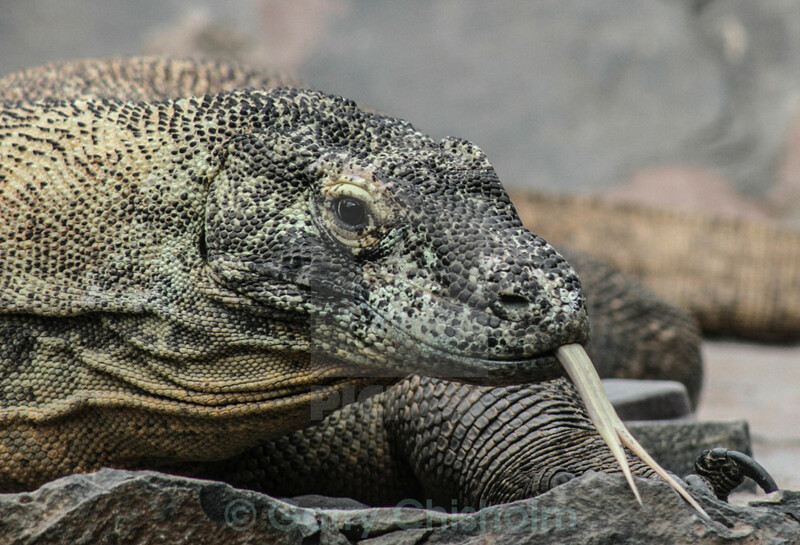 Paradoxically gentle portrait of the world’s largest lizard – the formidable Komodo dragon – testing the air with a flick of its highly sensitive forked tongue. 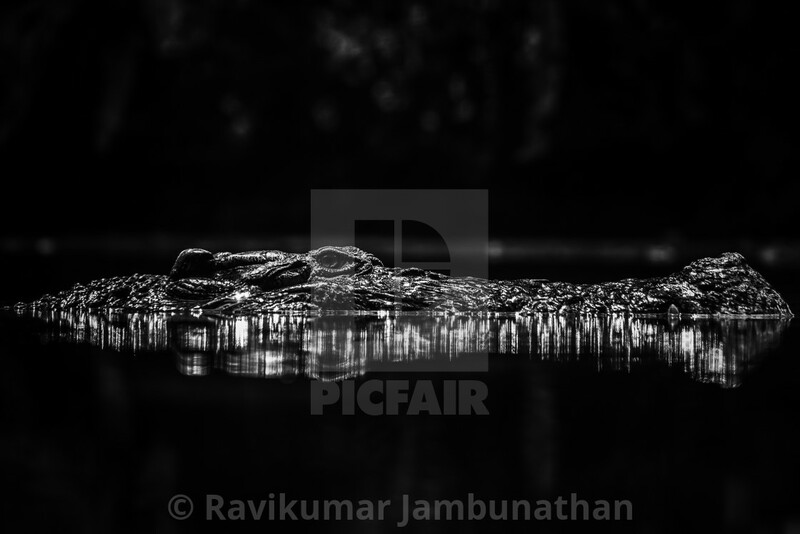 A crocodile lies partially submerged and perfectly still in a dramatic black and white image of a truly prehistoric predator. 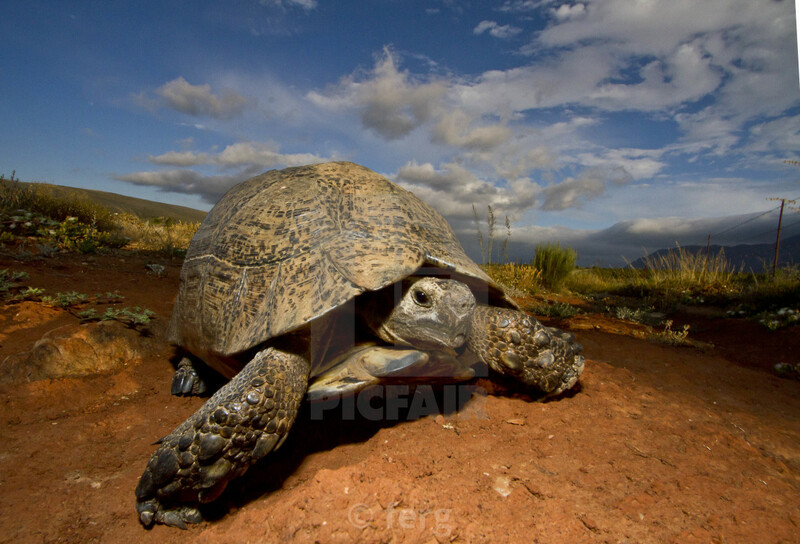 Narrow depth of field gives an intimate view, as a tortoise studies the camera in a panoramic close-up amid the grass. 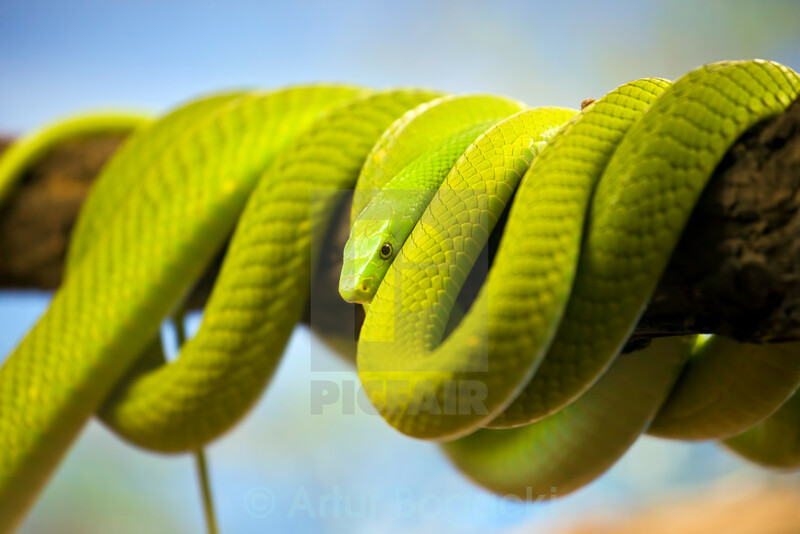 Muscular coils and the characteristically flat-sided head of a green mamba fill the frame in a bold portrait of the arboreal and dangerously venomous snake. 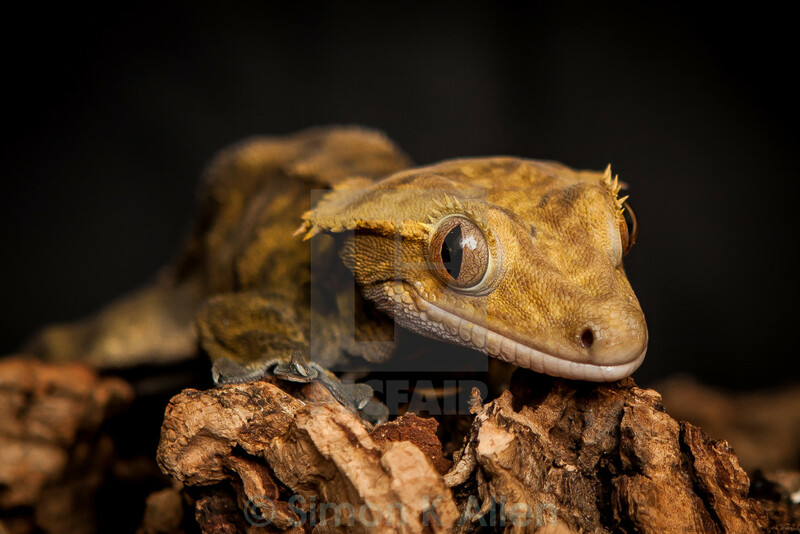 Wide-eyed and cheerful view of a crested gecko, a deceptively hardy and happy-looking species endemic to southern New Caledonia. A low-level close-up offers a peek at the concentric markings of a diamondback terrapin as it crosses a dirt road in the sun. 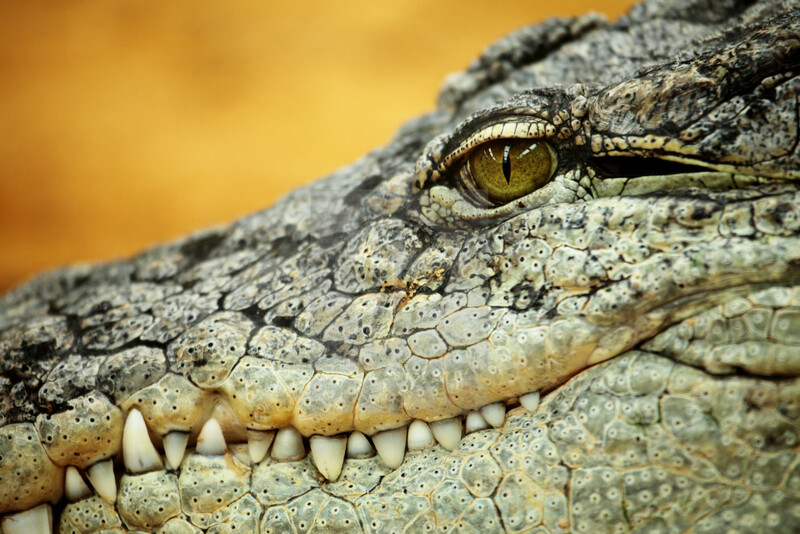 An incredibly detailed look at a biting force to be reckoned with; the powerful elongated jaw of Africa’s ambush, apex, and freshwater predator, the Nile crocodile.